An expert in SaaS customer success, Sean is known for expanding customer relationships into true partnerships. He does this with a laser focus on the customer, leveraging customer feedback to drive successful experiences and outcomes. 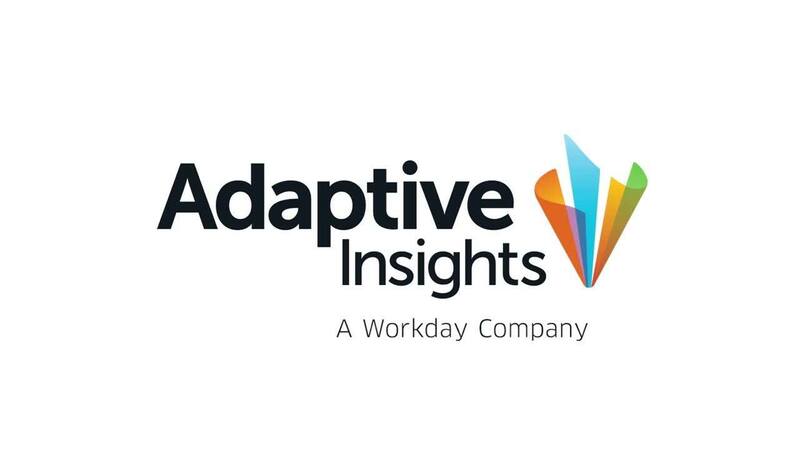 At Adaptive Insights, Sean leads the customer success team responsible for helping customers find solutions aligned to their business needs. Sean has built and led customer success organizations through rapid growth fueled by helping customers with everything from realizing tangible business value to transforming their businesses. Most recently, Sean was vice president of customer success at UserTesting, where he designed, built, and scaled the customer success organization. Prior to that, Sean helped build and lead customer success at Marketo through hyper growth and scale—from from inception to a renewal business of more than $225 million. Sean earned a bachelor’s degree in philosophy and history from Westmont College in Santa Barbara, CA. Customer success is about inspiring our customers to embrace a new and better way to manage their business that leads to transformation for their organization. Via partnership, my team's job is to journey with our customers, guiding them to solutions designed for long-term success.